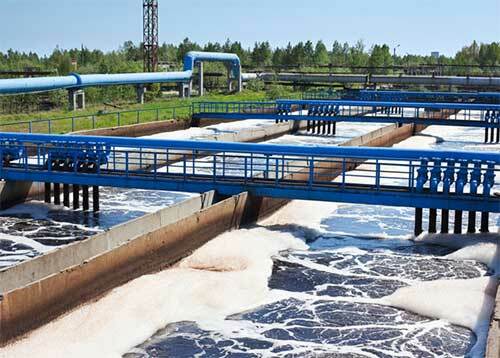 We have an extensive background designing, constructing and implementing water reuse and recycling systems. Aries designs, manufactures, installs and services pure water treatment equipment for a variety of applications. 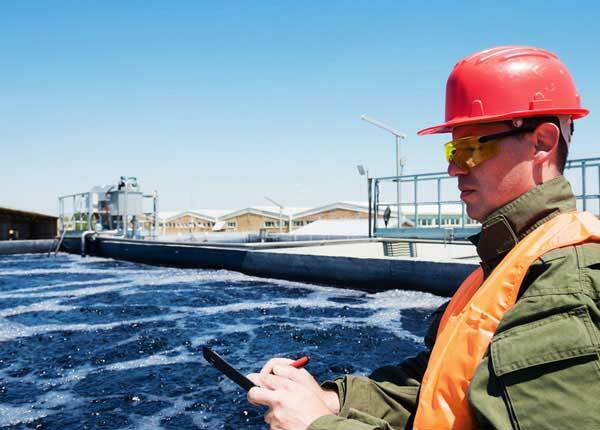 Offering an array of equipment for on-site water treatment pilots and can design and combine this equipment to provide a pilot for an entire treatment process. An Aries Chemical water treatment system includes design, fabrication and installation. 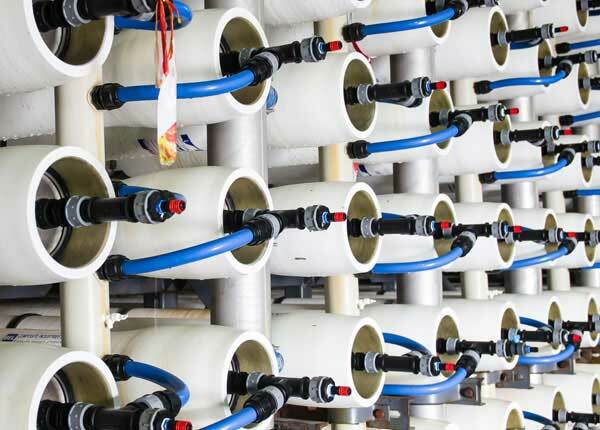 Aries offers the water treatment technology to provide individual components or complete turnkey systems. We incorporate the equipment with our chemical application expertise to enable us to provide your facility with the most cost effective solution for your needs. Aries Chemical, Inc. is a water treatment chemical company that is a leader in innovation and service. Call us at (315) 346-1489 or contact us for more information. 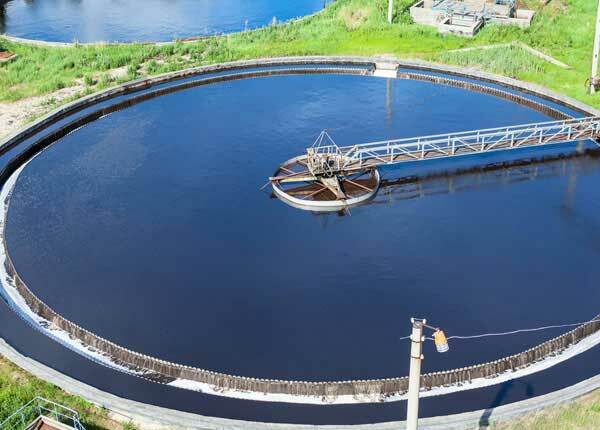 Aries engineering, design group and water treatment technical services performs initial treatability studies followed by pilot studies at your facility to confirm that our process design is appropriate. Aries Services Group provides everything from chemical equipment installation to start-up and system operations.